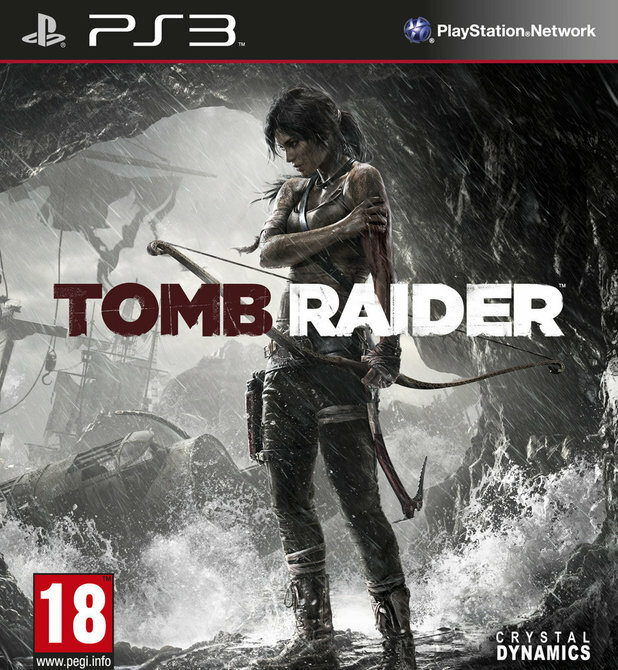 Today developer opossio893 has released a new EBOOT fix for Tomb Raider BLES01780. Check out the release notes and the download link provided below. For the moment only one problem : when you want to quit the game with PS button, the console beeps 3 times and restarts.